Screen printing and sourcing project for Organized Grime. 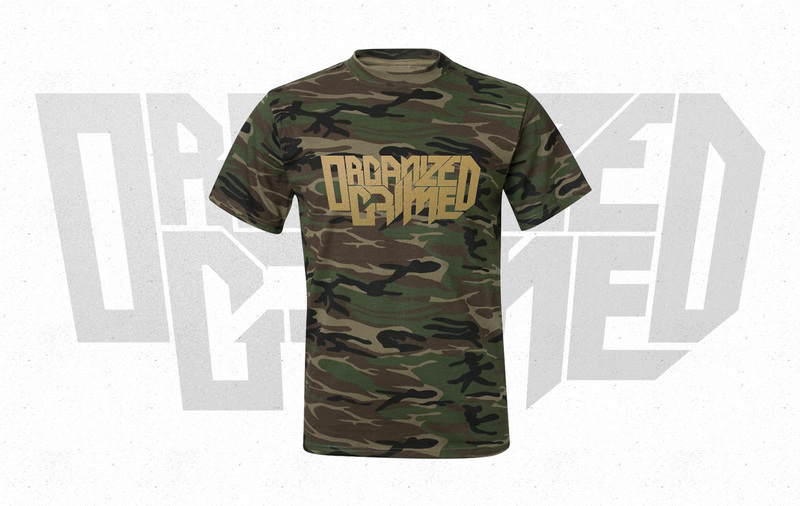 Gold metallic print on camo tees. Organized Grime is a DJ crew from San Diego. Check them out at www.organizedgrime.org.